Paul McCartney had a great idea for an album. 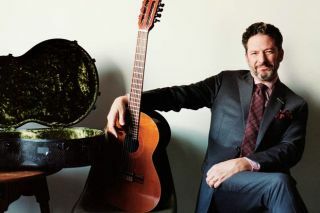 He just needed guitarist John Pizzarelli to make it. “I got an idea got in my head,” McCartney wrote to Pizzarelli in late May 2014.